Construction Cost Estimates & Material Takeoffs Within 24-48 Hours! Fast & Accurate Takeoffs Is What We Do! Total Takeoffs specializes in preparing material takeoffs and material lists for every construction trade. For the past 20 years we have successfully estimated thousands of construction projects. We typically estimate a hundred in a month. 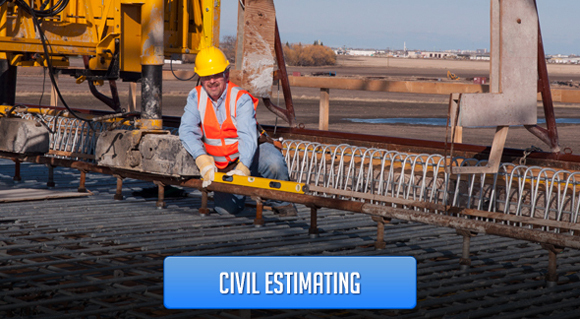 We provide unsurpassed professional estimating and takeoff services as well as cost validation, expert witness services and more. As members of the American Society of Professional Estimators (ASPE), our skilled team uses the latest software to provide the most accurate costs estimates. Our clients enjoy the fastest turnaround time in the industry at fees that are extremely competitive. To receive an accurate cost estimate or material takeoff from our team within 24-48 hours, call us today at (813)-478-5568. We are extremely accurate and efficient helping building professionals determine the cost of any size building. Our clients are building owners, architects, developers, engineers, and suppliers of all sizes. We have the software and the trained staff to do your cost estimating or takeoffs with greater speed and accuracy than any other firm in the business. 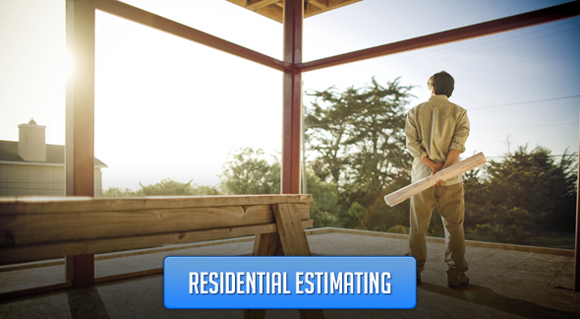 Our estimates are detailed, accurate, and inexpensive. Total Takeoffs is a member of the American Society of Professional Estimators (ASPE) and has the ability to certify our estimates. We are proficient using various computer construction estimating systems. Email your plans as a PDF file and we will send you a NTE Quote! The quote will contain our fee, number of hours to complete and the completion date. Most takeoffs are completed within two business days. We specialize in quantity takeoffs for both labor and materials. We can quantify building materials faster and more accurate than most construction estimators, which translates into greater cost savings. We specialize in helping construction companies implement software programs and teaching employees how to use it. These services are a cost effective option and a key part of our commitment to customer service. We provide building cost estimates such as conceptual cost estimates, bid estimates, project cost management, material takeoffs, material field audits, software consulting, and expert witness representation. We specialize in preparing every type of estimate you would need including conceptual, bid and construction cost estimates. Our portfolio consists of residential, commercial, and civil construction estimates. Total Takeoffs has been providing accurate cost estimates and material takeoffs for the construction industry for more than 20 years. Our clients are residential home builders and general contractors who understand the value of a professional estimating team as their primary source of cost projection on budget, conceptual and preconstruction estimates. Call us today to order a takeoff or request a quote from our team within 24 hours! Need a construction takeoff and estimate for a project you are bidding? We are experts at providing all types of construction estimates and material takeoffs to building professionals and owner builders. Our certified estimators have experience providing estimates on residential, commercial, and civil construction projects. We provide computer consulting services to contractors who need to purchase an estimating program and require technical support. As members of ASPE, we are a registered expert witness for contractors involved in litigation. 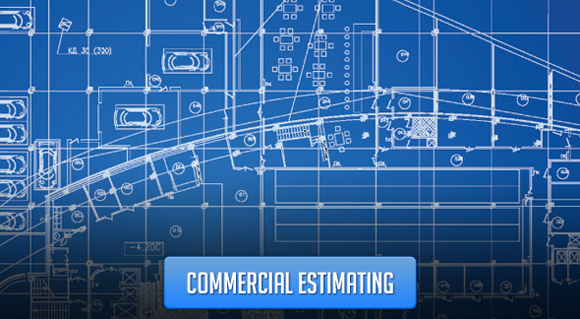 Our estimators are proficient using many construction estimating programs. We specialize in material takeoffs and quantity surveys for both labor and materials. We do takeoffs from digital plans or hard copy blue prints. In fact, material and quantity takeoffs is the majority of estimating we do. We specialize in concrete takeoffs, masonry takeoffs, structural steel takeoffs, lumber takeoffs, drywall takeoffs, trim takeoffs, doors and windows, and flooring takeoffs. We count every material item required to build any size construction project. Our estimator will list the items by location as well. Your superintendents and subcontractors benefit from this because it helps them identify easily where every item goes. This helps lower your variances! We organize the construction estimate in a number of formats, CSI, by cost code, or we can use your template which we can input the quantities. We send you the material list in Excel, which you can email to your vendors for pricing. Once they price it out and send it back to you, it can be imported into your estimating system. After we provide you with a quantity survey, for a minimal fee we will visit your job site and conduct a material audit. 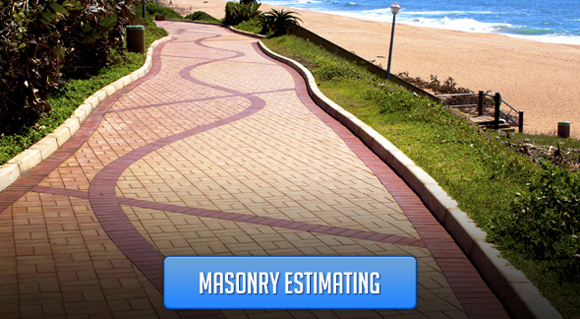 The project estimator will verify the correct items and quantities were delivered. Once your subcontractor has finished, any variances will be recorded by us. We will revise the material list and send it to you. This takeoff will now serve as your base material takeoff. Therefore, the next time you build that particular model home you will have an exact material cost. With a conceptual drawing and a preliminary set of specifications we can provide you a conceptual estimate. We use actual cost data or historical building costs from real projects. We have access to a database of actual completed projects and make cost adjustments for your area of the country. We will provide you a feasibility estimate for the project broken down by CSI format. We can also give you some quick preliminary square foot estimates which are reliable because they are based on actual construction projects. We provide a construction estimate and budget based on the owner's project design. We put in place milestone estimates to ensure costs are being controlled at certain stages or "milestones" of construction. You can contract with us to have one of our qualified estimators work at your office performing all the functions of a full-time employee, without the overhead. Most companies today do not need a full-time estimator especially when construction is extremely slow. You can hire us on an as need basis. We can help with your bid preparation and bid submittal. When your estimator is on vacation or you are backlogged we can come in and provide assistance. We have networked with estimators that are proficient with many of the most widely used construction estimating systems. Contractors that use IHMS Mark Systems, Quest Residential Estimator, and PlanSwift can contract with us to staff your estimating department with a qualified estimator who is proficient using any one of these three estimating systems. This service is designed for local track builders who build standard floor plans with standard options. Here is how it works. After we provide you with a quantity survey, the project estimator assigned to your project will visit your job site to verify the correct items and quantities were delivered. You notify us if you need to order any additional materials. Once the subcontractor has completed the field work and it has passed inspection, we will record if there is any material left on the job site. We will make the necessary adjustments to the takeoff based on this audit. We offer the fastest turnaround times for companies needing any kind of construction estimate or material takeoff. Let's face it, if you are one of those contractors who is always in a rush to get your bid in on time, you could make costly mistakes scrambling to put the bid together! Are you one of those contractors trying to bid multiple projects? We can help you bid more projects quickly and accurately! Need a freelance construction estimator in Florida for a project bidding in one of these markets: Pensacola, Tallahassee, Jacksonville, Gainesville, Ocala, Daytona, Orlando, Lakeland, Tampa, St. Petersburg, Clearwater, Bradenton, Sarasota, Ft. Myers, Naples, West Palm Beach, Pompano Beach, Ft. Lauderdale, Hollywood, and Miami. Here is what you should know about us and how we are able to help building professionals lower their construction costs. We are experts in building and construction cost estimating, cost engineering, and material takeoffs. We are experts with computer estimating and blue print takeoffs. We offer computer consulting with estimating software procurement, setup, and daily use. 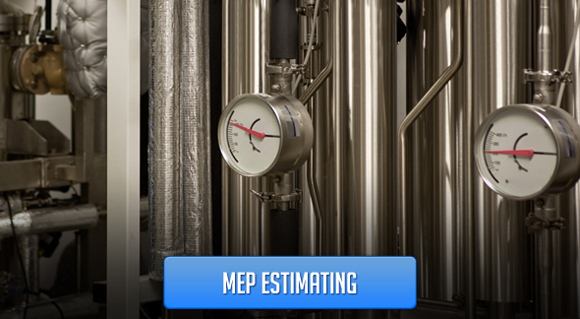 Click here for a list of the estimating software we offer consulting on. We have provided construction estimating services to building professionals and owner builders for 30 years. Click here for a list of the types of construction projects we provide estimates for. We are members of the American Society of Professional Estimators (ASPE). We produce the construction estimates and quantity surveys in some of the most commonly used construction estimating programs including Microsoft Excel. Click here for a complete list of the construction software we use. Our 24-36 Hour Turnaround time will allow you to bid more projects. You will save money because you do not need to purchase expensive estimating software.